Hands-on creative producer Jason Clark is currently in production on 42 starring Harrison Ford for Legendary films and post-production as producer on TED for MCR/Universal Pictures, slated for release July 2012. 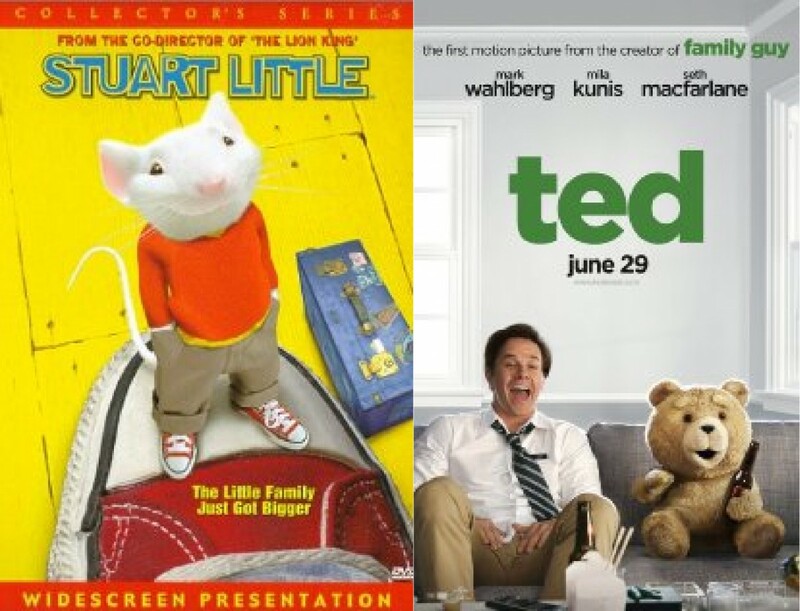 TED is Seth Macfarlane's directorial debut starring Mark Wahlberg, Mila Kunis, and Seth Macfarlane. In addition, Clark is in pre-production, producing with Macfarlane a 13-part miniseries reboot of Carl Sagan's COSMOS for Fox Broadcasting including an IMAX 3D movie based on the same material. 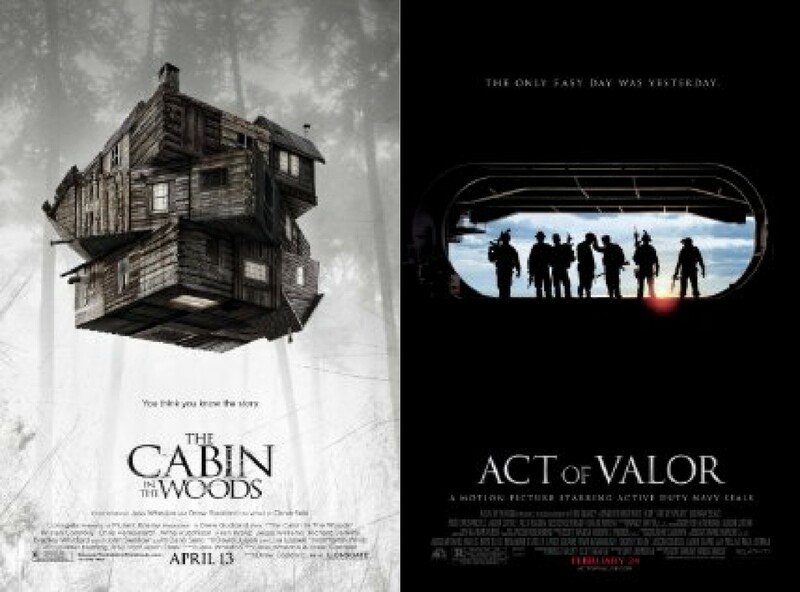 Clark executive produced the recently released CABIN IN THE WOODS from MGM/Lionsgate and ACT OF VALOR from Relativity Films. ACT OF VALOR is a cutting-edge action picture starring active duty U.S. Navy SEALS, directed by Scott Waugh and Mike McCoy, filmed around the world on Canon 5-D digital cameras. Clark is also producing a feature length animated version of Jay Ward's classic MR. PEABODY AND SHERMAN directed by Rob Minkoff, and to be released by Dreamworks Animation in 2014. MR. PEABODY AND SHERMAN is Clark's third collaboration with Minkoff following the wildly successful STUART LITTLE and STUART LITTLE 2. 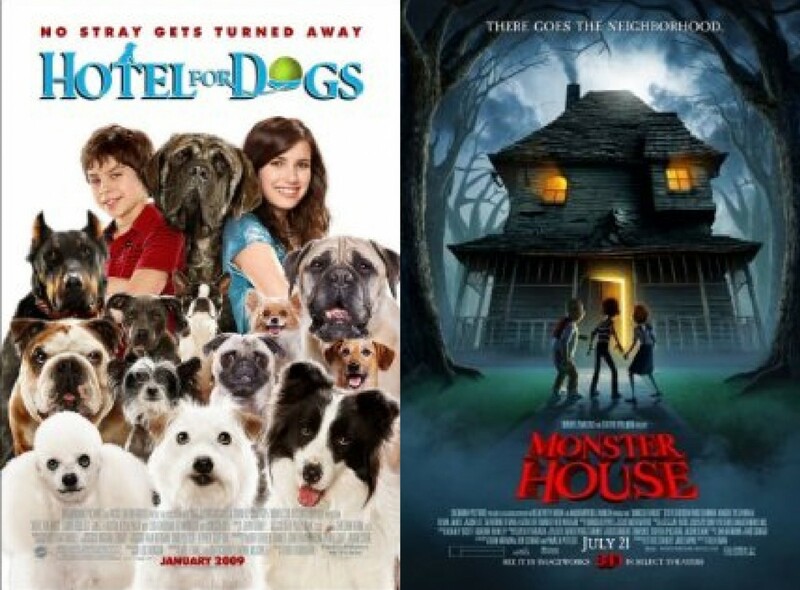 Always an innovator in cutting edge technology, Clark headed up DREAMWORKS ANIMATION STUDIO's movie into stereoscopic 3D cinema, as well as executive producing (with Steven Spielberg and Robert Zemekis) the groundbreaking, Oscar nominated, motion-capture animated, 3D stereoscopic film, MONSTER HOUSE. Clark regularly consults for Relativity Pictures in stereoscopic 3D conversion. After graduating from UCLA with a degree in economics, Clark worked for the amazing director Walter Hill. 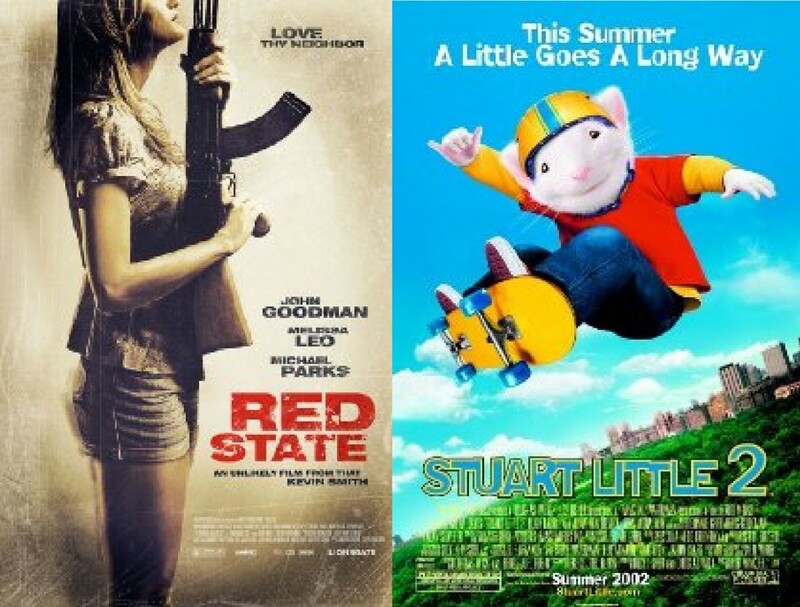 He worked his way up in production, eventually producing several action pictures around the world, gaining rich production experience in Asia and Europe. Clark has kept a hand in independent film financing and has produced several independent films including HAPPY TEXAS which sold for record-breaking price at the Sundance FIlm Festival.Clark is a founding member of the design organization 5D: The future of Immersive Design, and remains an active member of the DGA, PGA and International 3D Society. He lives in LA with his beautiful wife Kimberly Beck and their two sons.